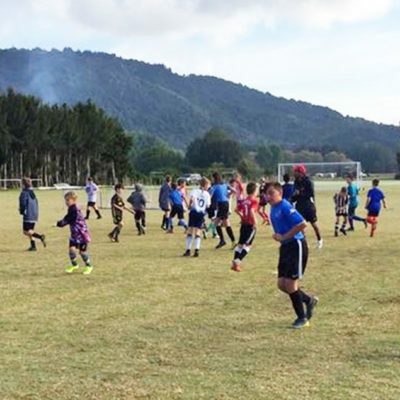 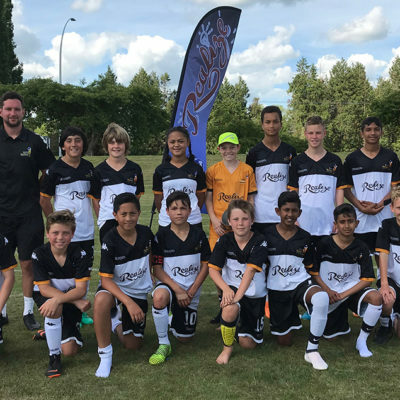 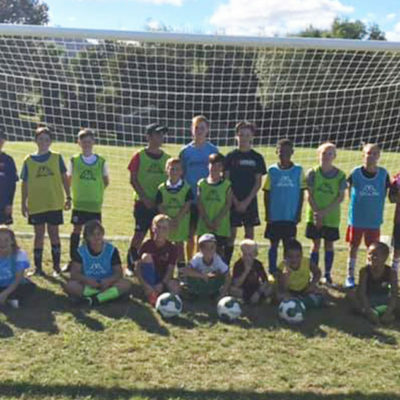 Stuff: The chance to take part in an international football tour has Tokoroa teenager Sagar Chandra pretty excited. 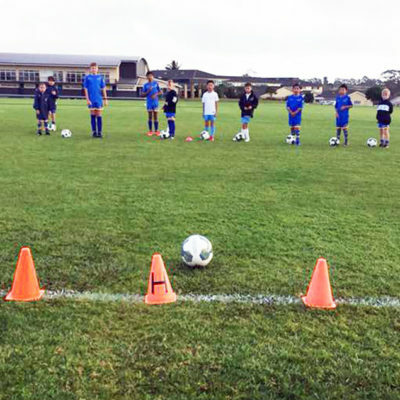 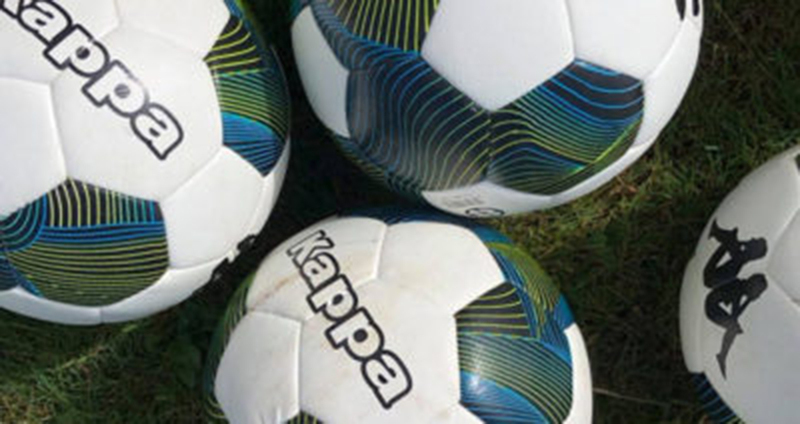 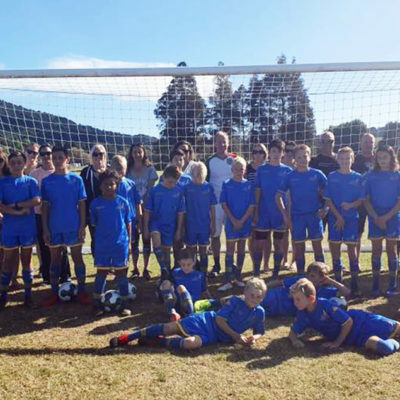 The 15-year-old Tokoroa High School student is one of 45 New Zealand youths selected to take part in the tenth annual Sydney Youth Cup from July 15-19 at Olympic Park. 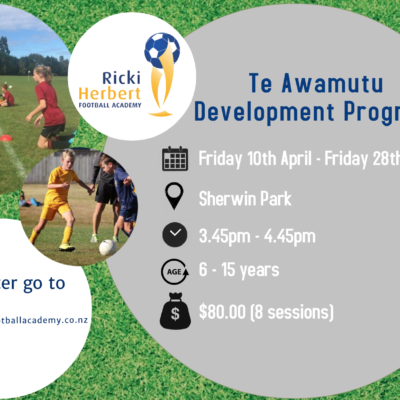 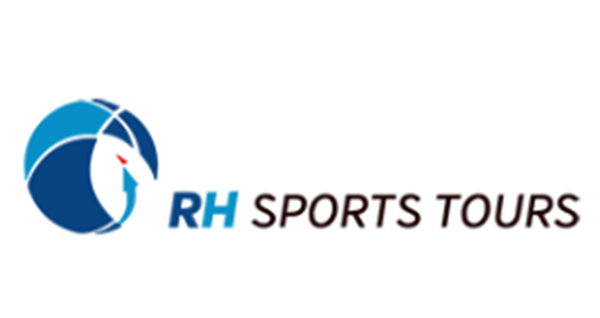 It comes after he was named as part of the Ricki Herbert Football Academy’s Under-15 squad. 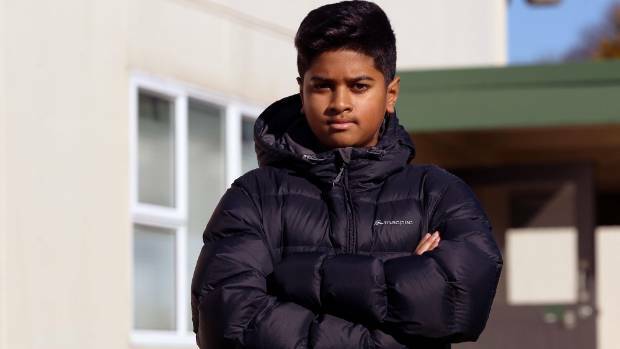 Sagar, who’s younger brother Saawan Chandra will also be competing in the academy’s Under 12 squad, said he was looking forward to the event which attracts teams from around the world.